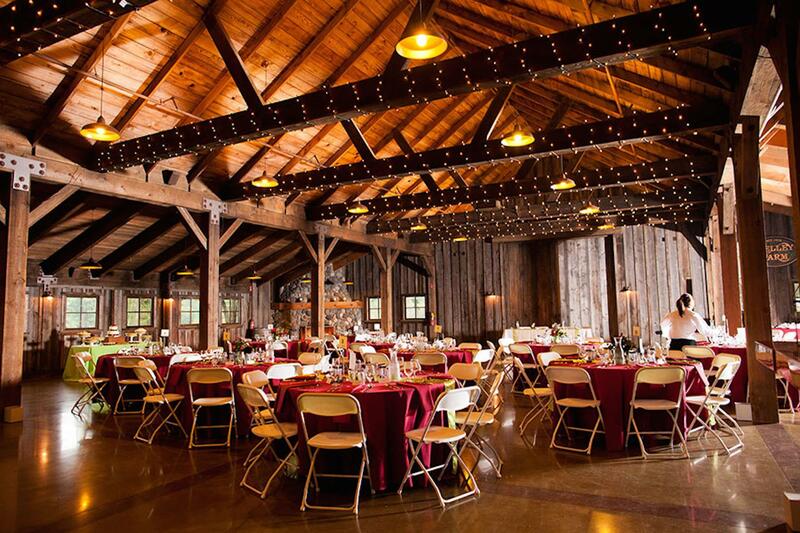 Rent Kelley Farm Wedding and Event Center | Corporate Events | Wedding Locations, Event Spaces and Party Venues. Birthday parties, weddings, reunions, historical reenactments, car shows, concerts and more…dream it, create it…the Kelley Farm is the perfect venue to do it!With an impeccably renovated barn and over 200 acres of pristine farmland to work with, no event is too big, too small, too crazy or too tame. Documented as one of the oldest homes in Bonney Lake, our “Green House” serves as our cozy bridal cottage. It has been completely restored to perfection and serves as a sanctuary for our bride and her attendants on her special day. The Kelley Farm has partnered with several prominent caterers in the South Sound region. All of our caterers offer superior quality menus in a stylish presentation at affordable prices. Our caterers will provide you with deliciously elegant food…a feast for your eyes and your stomach.